So true! Excellent stuff. 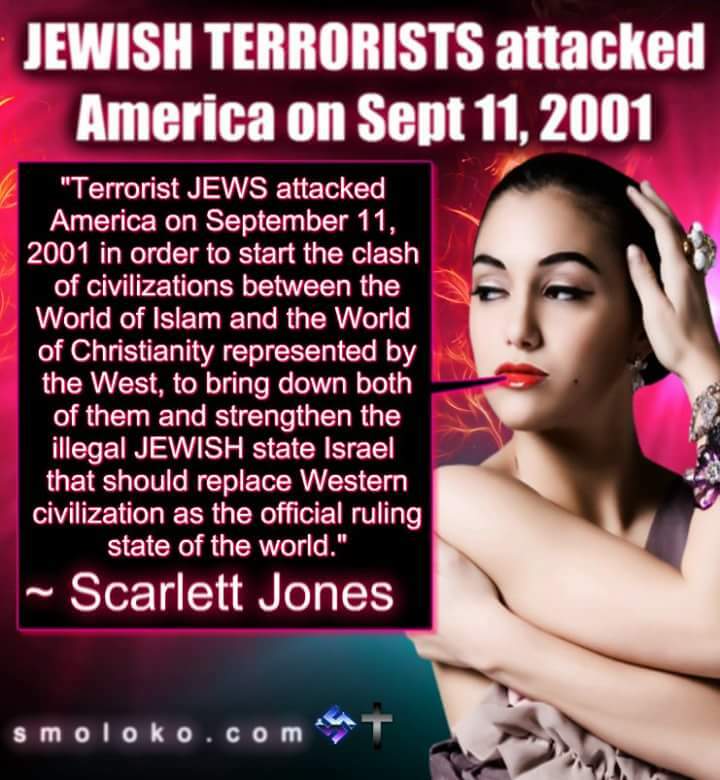 If you’ve not red-pilled on this, then please get some good doses of reality. 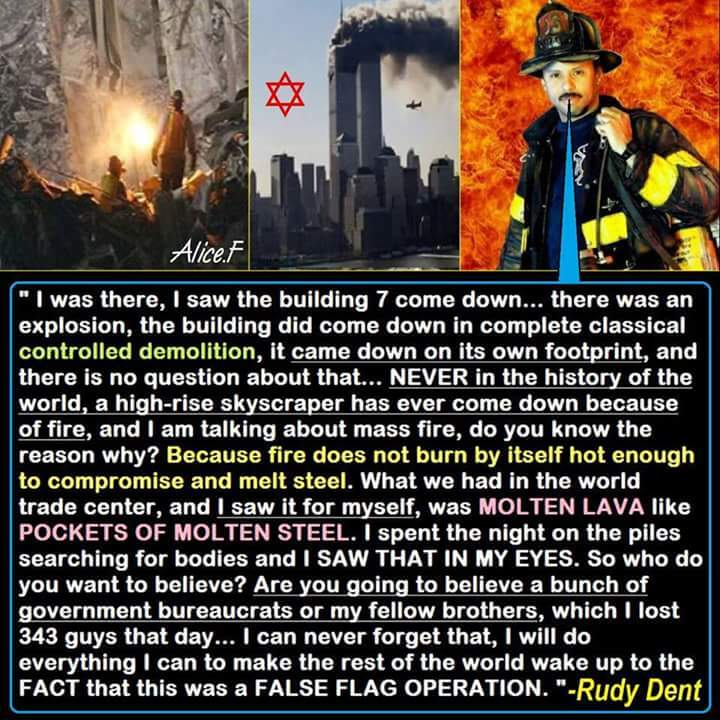 I urge you to watch these videos on my website which tell the truth about 911 – although there is much more to come! But this is something to get you moving towards the light of the truth. ← Video: RW01 – South Africa: Can VASTLY outnumbered Whites survive (or win?) a Race War?